Mother’s Day is less than three weeks away now and to celebrate, I have a special giveaway competition from The Little Picture Company! 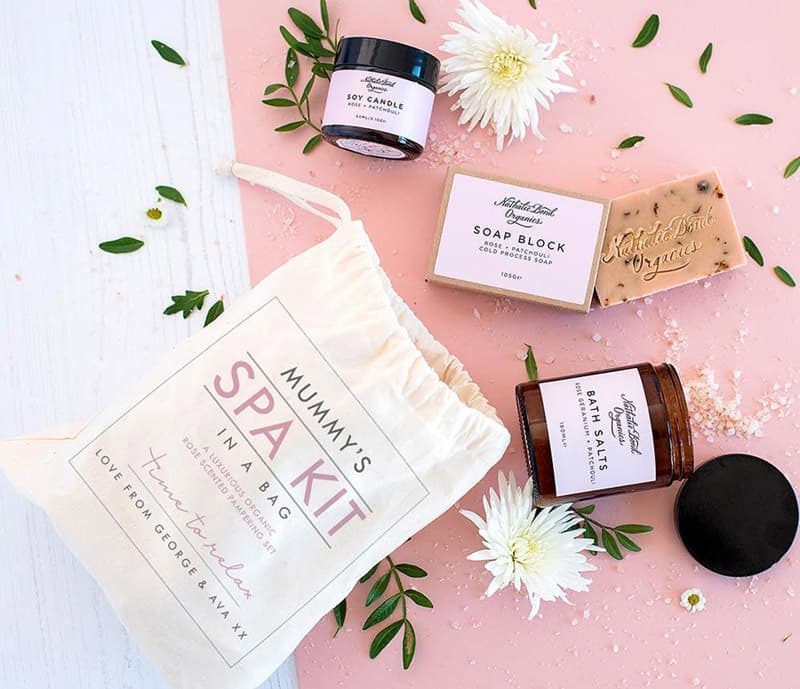 At the bottom of the page there is a rafflecopter widget that you can use to enter the giveaway to win a fantastic personalised Mum’s Organic Spa Kit. I was sent my own spa kit to try out and I was impressed. I love the fact that you can personalise the spa kit canvas bag, as even once the products inside are used up, the bag can be reused and act as a reminder of such a thoughtful gift. I think for a lot of the Mums that I know, the ideal Mother’s Day gift would be breakfast in bed, this spa kit and a peaceful hour to relax have a long bath and use it. Obviously whilst someone else is cooking the lunch and entertaining the children so that they aren’t knocking on the bathroom door constantly of course. 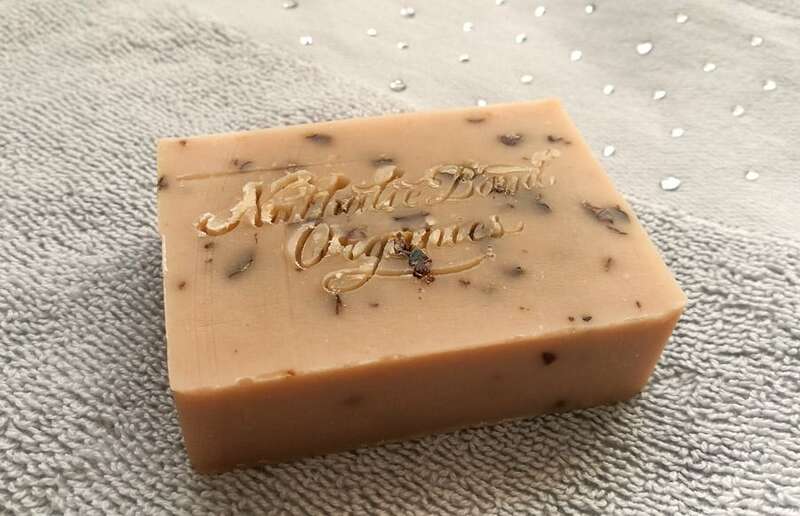 All of the products are packed with sustainably sourced organic and natural ingredients and they smell really fresh and my bath using the salts and soap with the candle lit was so relaxing. Plus my skin was really soft afterwards and there is plenty left for more baths soon. You can buy the Personalised Mum’s Organic Spa kit on The Little Picture Company website and you can also upgrade to the deluxe version if you want to, which in addition to everything in the original organic spa kit also has an organic rose lip balm and an organic rose body mist, as shown below. 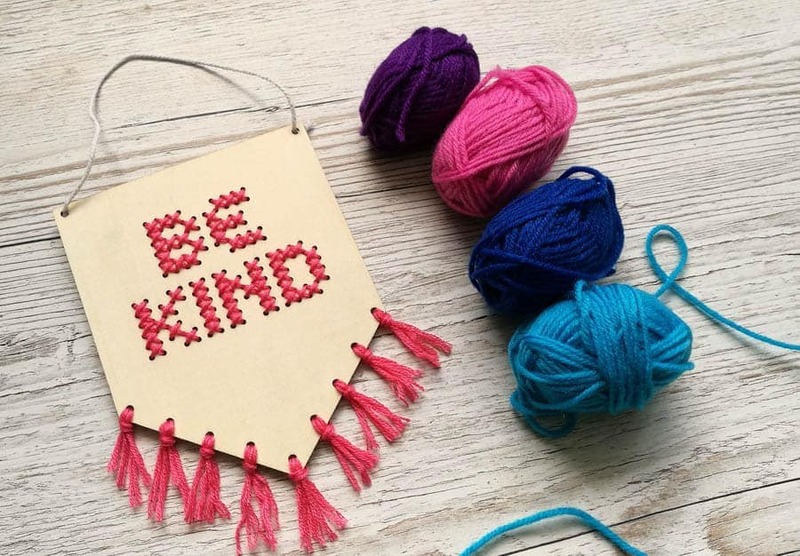 As well as being able to choose the name that goes on the canvas pouch bag and the message at the bottom, you can also choose whether you would like your kit to have pink or grey lettering. 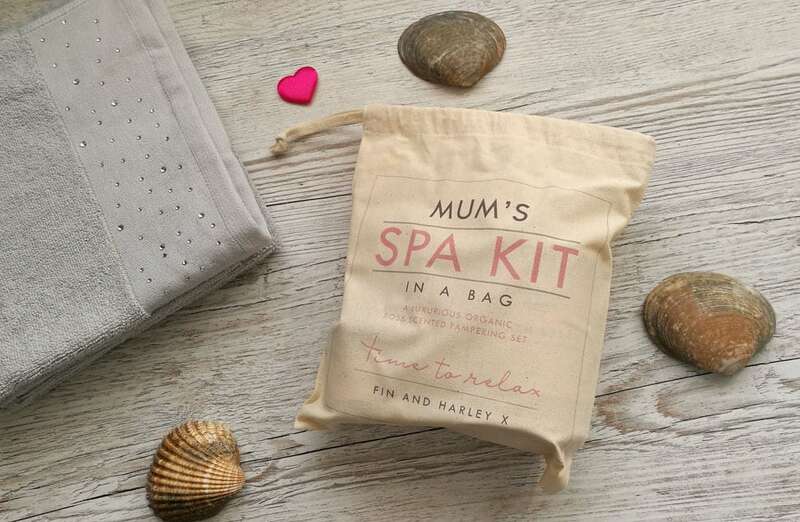 Since you can change the name at the top, the spa kit doesn’t just need to be a gift for a Mum. If you would like to win your own Spa kit as a treat for yourself or as a gift for someone special for Mother’s Day**, then please enter via the rafflecopter below. UK Only and you will need to subscribe to The Little Picture Company’s newsletter and click to confirm your subscription when you receive an email asking you to do so. 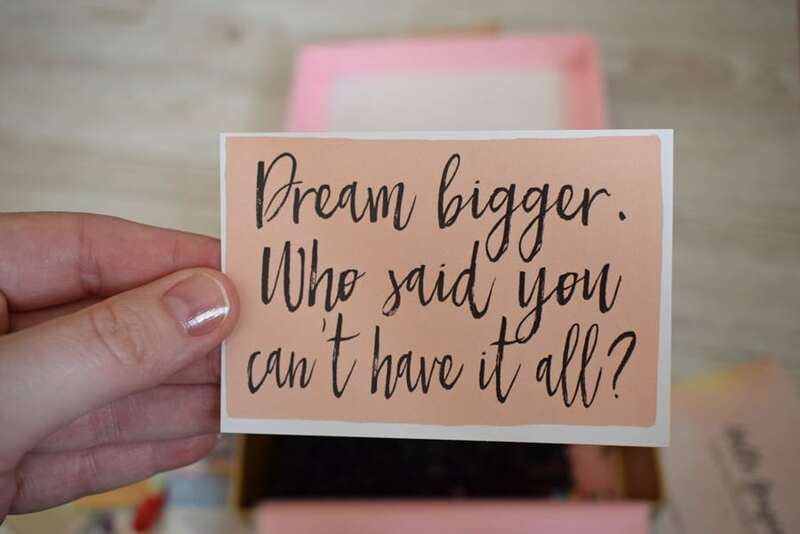 **We ‘should’ be able to get your prize to you before Mother’s Day so long as you respond quickly to the email telling you that you’re the winner, but it is not guaranteed. I would love to win this for my mum. She is so generous and it would be lovely to give her a treat! I would like to win this for my 94 year old mother-in-law, who deserves a nice treat. I would like to win for my mum for Mother’s Day. I would love to win this for my partner who deserves a treat. For myself, as a nice treat to help me to relax and recuperate / reenergise. My mam – she deserves a little pampering treat! My mum is 69 now and really deserves a day of relaxing…she is always busying herself with housework and can’t sit still for one second! Maybe a Spa in a bag will tempt her into taking a day off! I would like to win this for my sister.She is so beautiful and it would be lovely to give her a treat.Thanks you have shared. I’d win for my mum. I’d like to win for my Mum for Mother’s Day because I think this is a super little gift set. 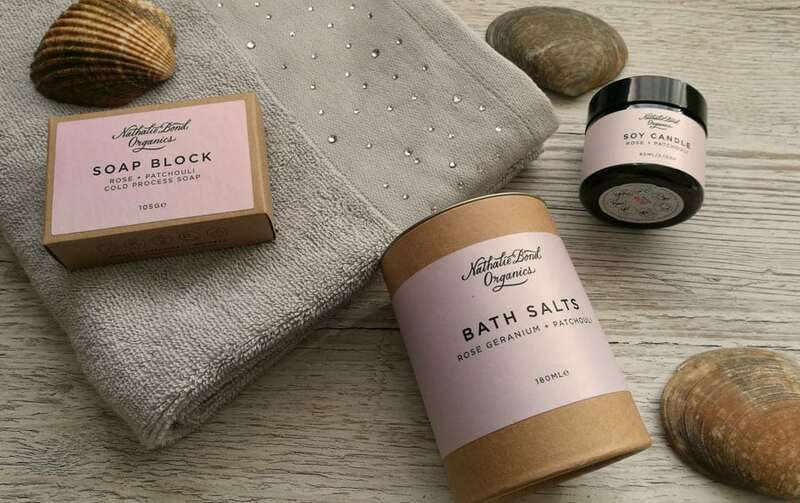 I would really like to win this lovely spa kit for my mum, she is in need of a little pamper and does enjoy a relaxing bath this would be a nice treat. I would like to win for my friend who is expecting in April. I would like to win this for my mum it would be nice to give her a treat. Would love this for my mom, who does so much helping me with my toddler so I can maintain a job. 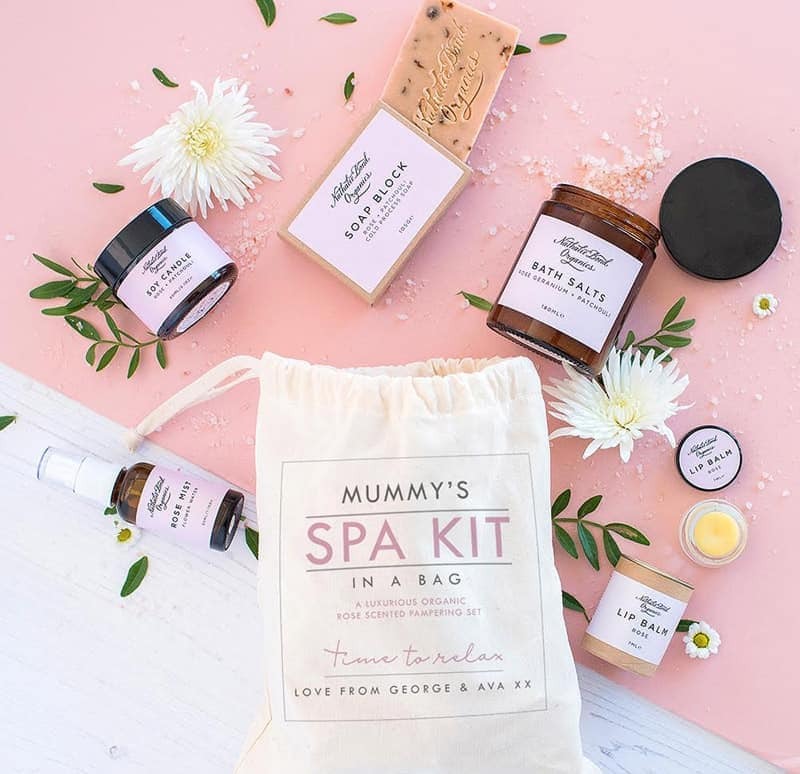 My mum passed away when i was young so as i am the only mum in my family i would love to treat myself to this lovely organic spa kit for Mother’s Day. I’d like to give this to my brother to give to his girlfriend for mothers day – she just gave him a beautiful little girl – his first child – AND he forgot Valentines!! He needs some help getting out of the dig house! My daughter because she deserves a lovely treat! I would have to say I would use this as I love new products and my mum is just useless with products, she is just useless with beauty products. I’d like to win for me, I’ve been helping everybody else so much lately It’d be nice to look after myself a little. this would be great for my mum! For my lovely 17 year old daughter, who is going through a lot of Mental health issues. Spa time and self care is a really lovely way for her to relax. Thank you. 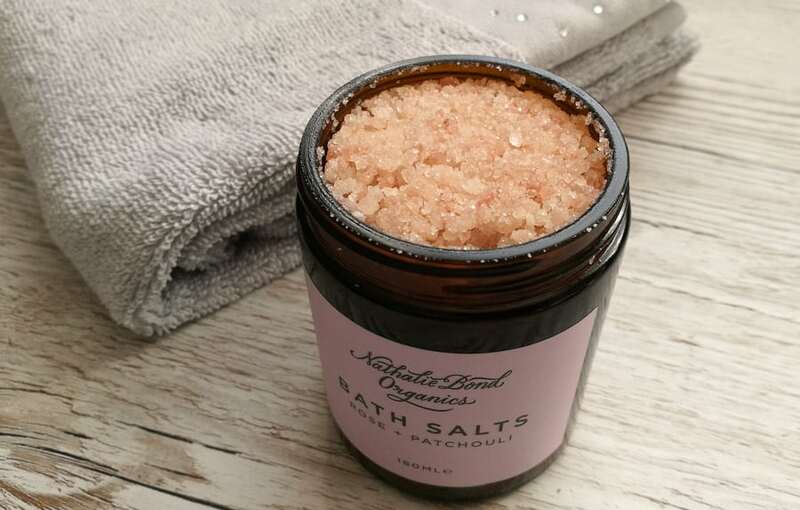 My daughter because she really adores Himalayan bath salts and deserves a treat. Would love to win this for my mum as a wee treat. I’d like to win for my mom to show her how much she means to me. My mother would love this, she deserves a treat. My mother because she is my best friend who has done so much for me. I’d love to win this for my mum, she’s always rushed off her feet and she deserves a treat! 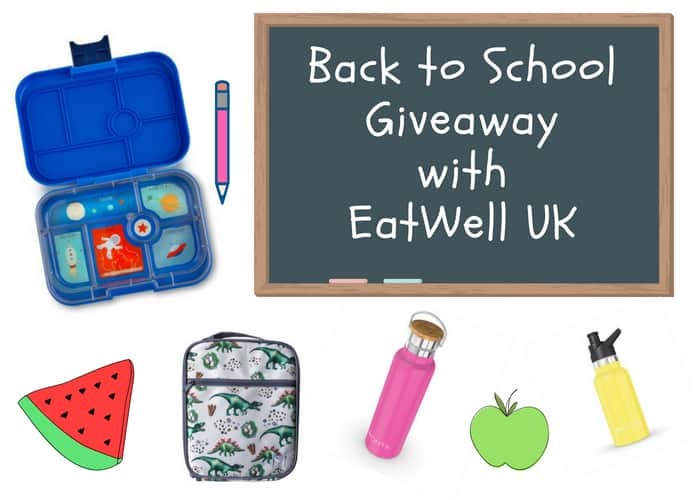 I’d love to win for my daughter who is a tower of strength and deserves a treat. My Mum, she looks after me and my girls, it’s time she had some relaxation! For my Mum, just to say I love you. For my lovely sister who would really appreciate it. I would like to win for my partners mother, as he would never choose something feminine or pampering for her, usually picking a ‘useful’ gift card. I would love to win this for my Mum. 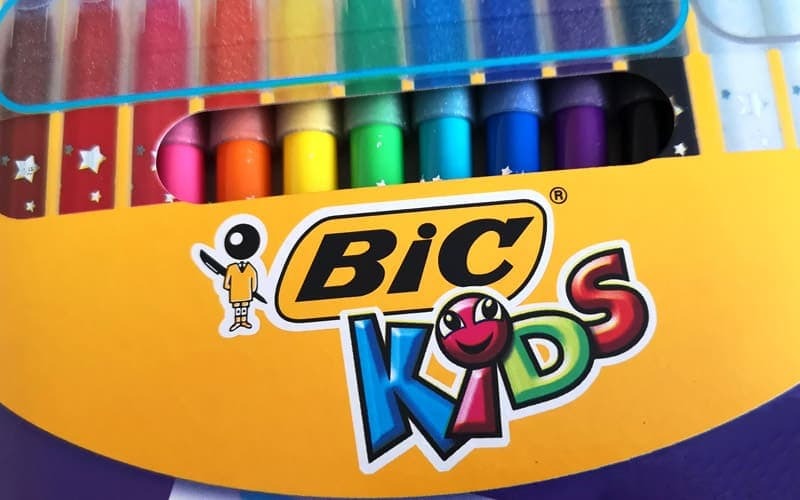 She would love it. I’d love to win for my mum in law. She does so much for us and is always busy so she definitely deserves a little treat. 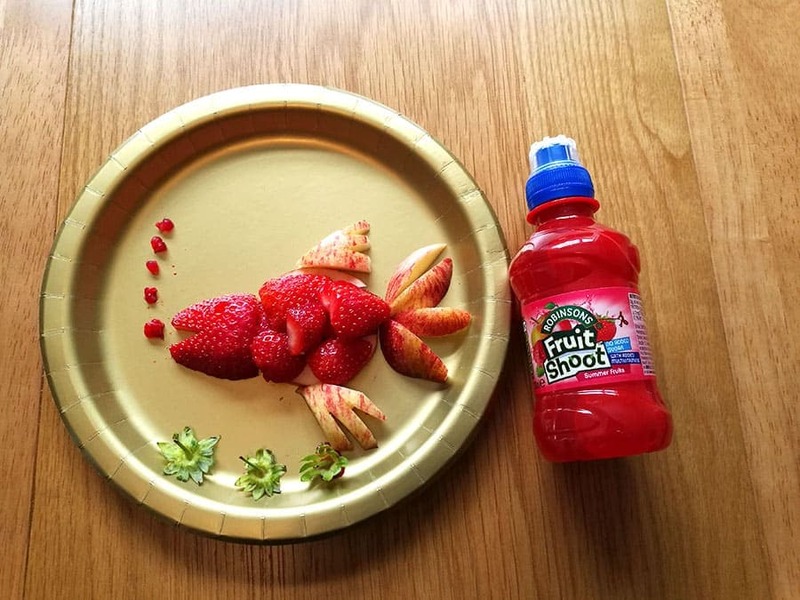 I’d love to win for my daughter as it would help her feel better and relax. ~I’d like to win for my mother in law, she’s really helpful and always there for us. I would love to win to let my two boys to give to me on mothers day, being a single mummy, If i dont buy stuff for them to wrap up i dont get anything! I would love to win this for my daughter, who is a wonderful mummy to my little granddaughter. I’d love to win this for myself to help with my recovery. I don’t want to sound selfish, but I would love to win this for myself. I really do need a bit of pampering and some me time! I’d like to win to show my mum how much I love her! For mams pal who carries out her promise to look out for me so loyally. I’d love to win this for my mum to treat her to a pamper day.